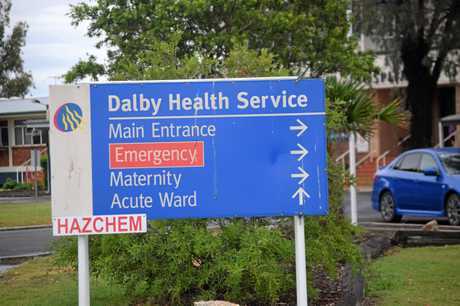 A DARLING Downs nurse has been found to have engaged in professional misconduct after allegations she treated and discharged patients at the Dalby Hospital without approval of a doctor came to light. 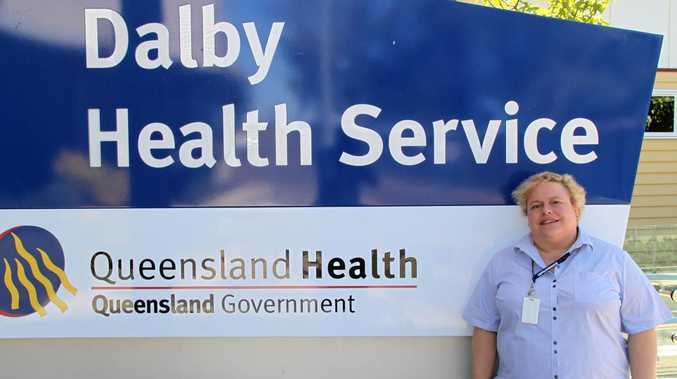 Investigations by the Australian Health Practitioner Regulation Agency and the Darling Downs Hospital and Health Service revealed issues surrounding Amanda Finlay's treatment of 34 patients in the emergency department in 2013. According to documents filed in the Queensland Civil and Administration Tribunal, the concerns of health authorities included allegations Ms Finlay discharged patients and administered them medication without approval of a doctor, undertook a procedure on a patient by syringing their ear without approval of a doctor and falsely documented that a medical officer had authorised the supply of a ventolin puffer before giving it to a patient. The tribunal found that patient could have suffered "significantly adverse" outcomes, though one doctor reported he was not concerned about the actions. Ms Finlay admitted all the allegations in a referral tendered to QCAT, though no evidence any of the patients were harmed was presented and the medications administered without approval were not considered "dangerous drugs". The documents did reveal professional assessors found Ms Finlay discharged three patients who arrived at the the emergency department by ambulance before they saw a doctor and individual patient records showed "a number", including children, were not monitored for a sufficient time. 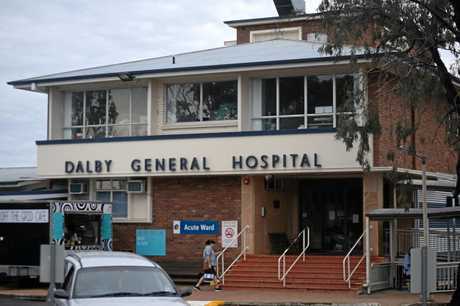 The parties involved had conceded that there were "cultural challenges" at the hospital which contributed to Ms Finlay's professional practices. The director of nursing at the hospital had sympathised with Ms Finlay's lack of desire to contact medical officers in the middle of the night to seek approval to administer medications. QCAT found her actions to be considered professional misconduct and the parties involved had agreed to reprimand Ms Finlay by imposing a mentor for 12 months. 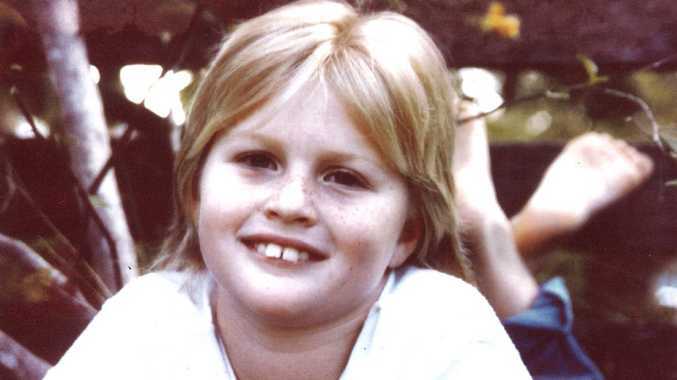 Crime 20 years ago, Treasa Steinhardt dropped her daughter off at school. It was the last time she would ever see her. News Everyday battlers are struggling to make ends meet. News It is not known if there were any injuries.